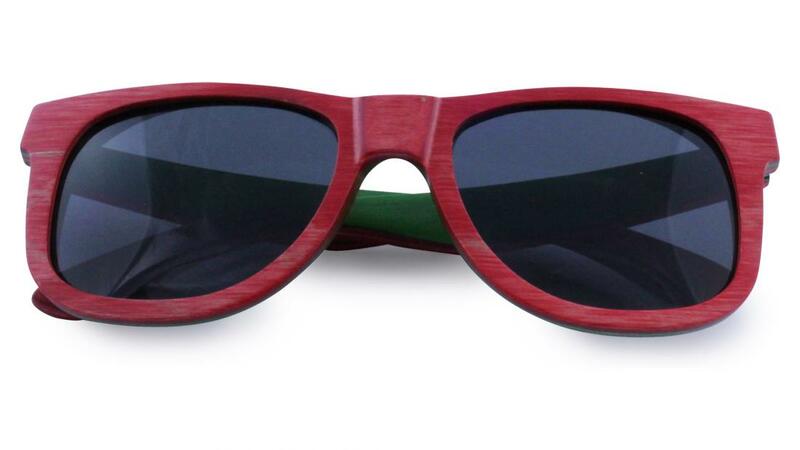 Just like the multiple stems of the Mallee we bring you a multi layered recovered skateboard wood frame. Our Mallee sunglasses are bold and colourful with sprung hinges and polarised lenses, for those that want to stand out in a crowd. 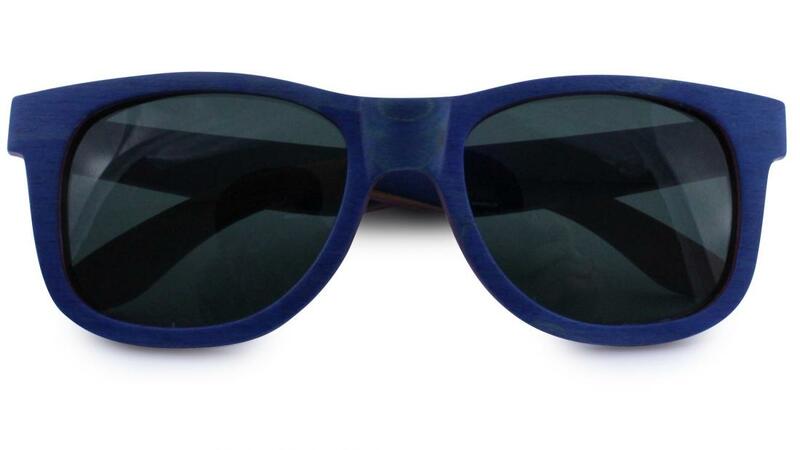 Available in: Red or Brown with grey polarised lenses and Blue which comes with a slight green polarised lenses. 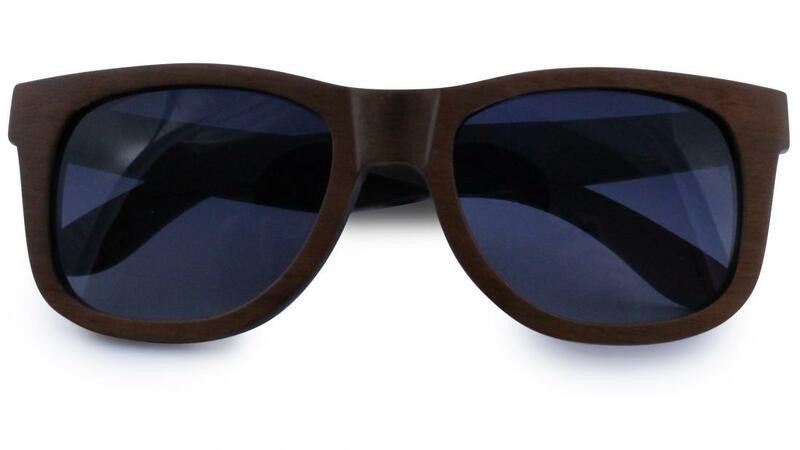 Be the first to write an online review of Mallee Sunglasses and share your thoughts on this product with other shoppers!